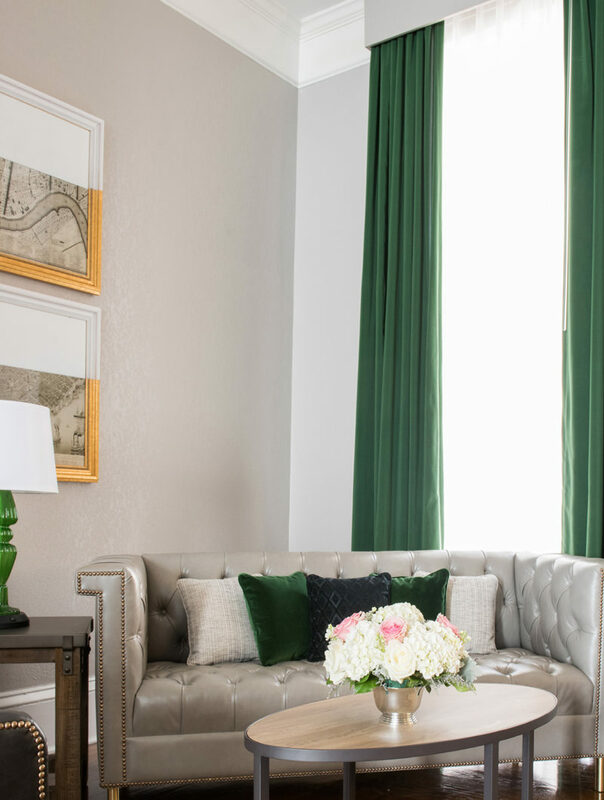 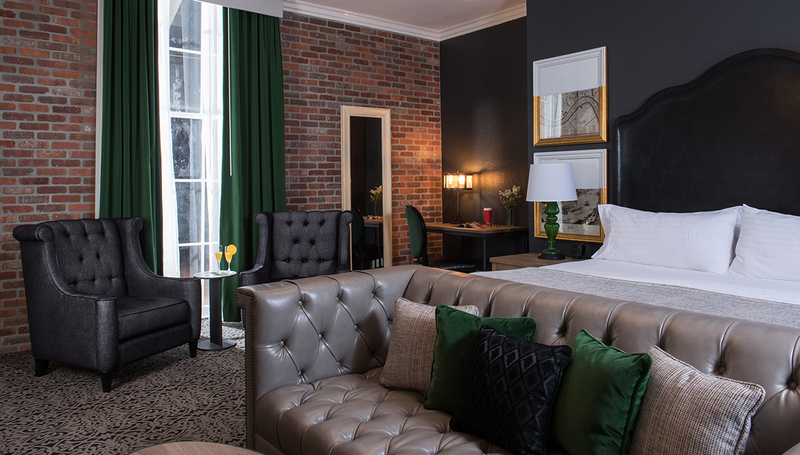 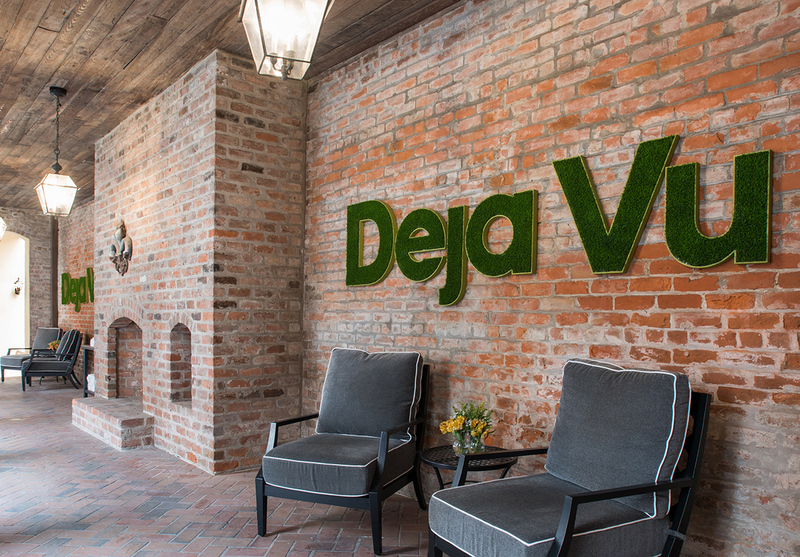 Nestled amid historic downtown New Orleans in the heart of the Vieux Carre, the design team re-envisioned this iconic hotel comprised of 171 unique guest rooms and suites. 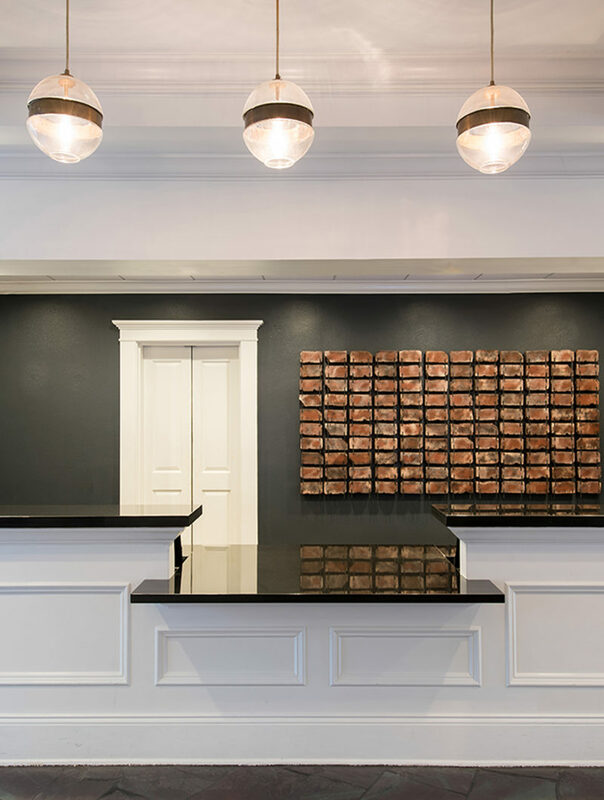 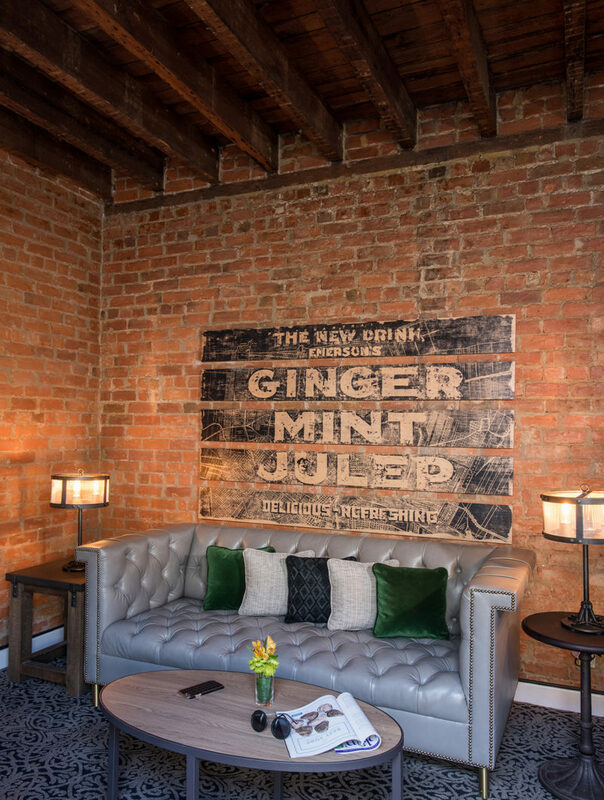 Being a historic hotel with two portions originating in the late 1800s, the team retained many of the historical feature and accents, like the original ceiling in the Creole Suites and some of the original brick walls. 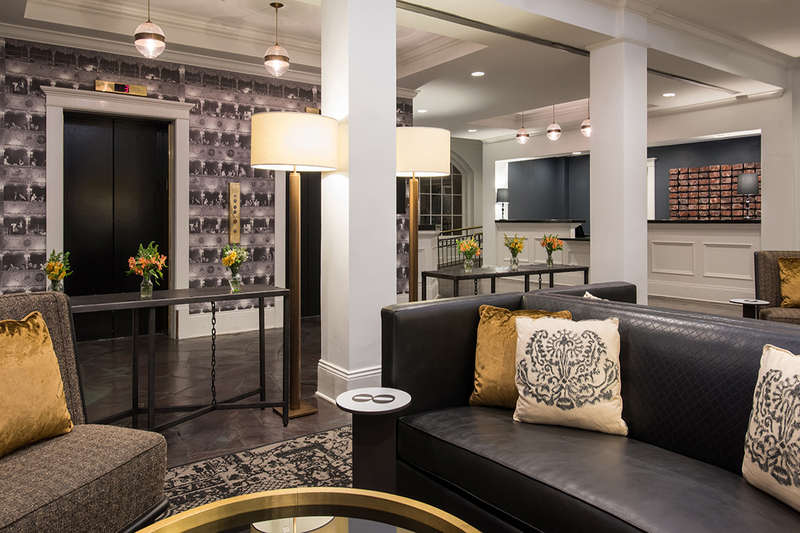 The unique blend of historical architecture and modern sophistication of this property and redesign reflects a French industrial style. 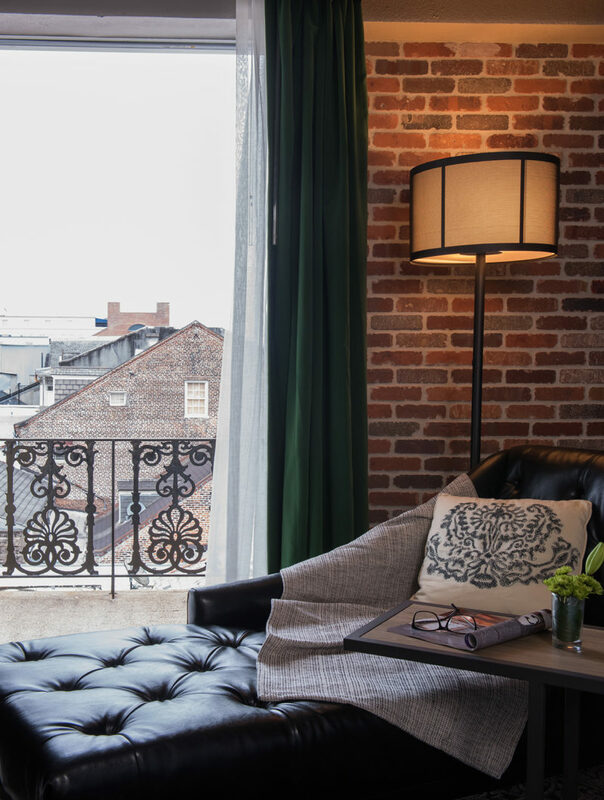 The French Quarter was originally part of the warehouse district in New Orleans, therefore design was partially inspired by industrial warehouses, while maintaining a refined French feel.